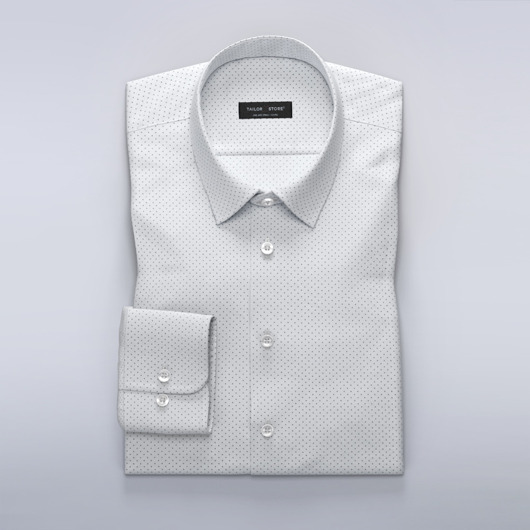 White business shirt in a white twill weave with a subtle and appealing luster. This is the perfect dress shirt if you prefer a soft and flexible dress shirt, and works just as well for work as for more special occasions. Made to your measurements.